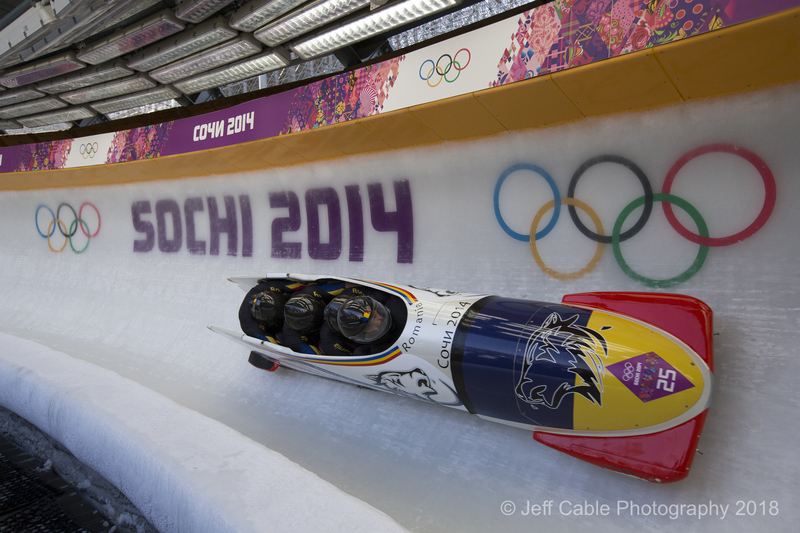 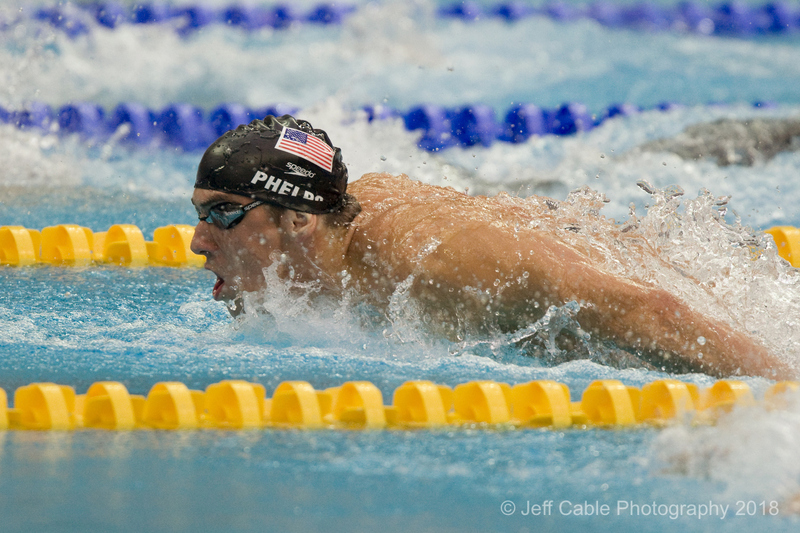 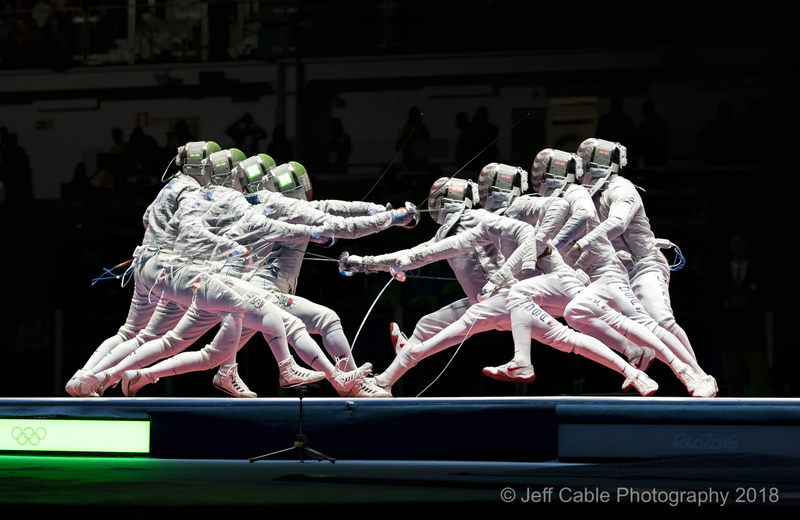 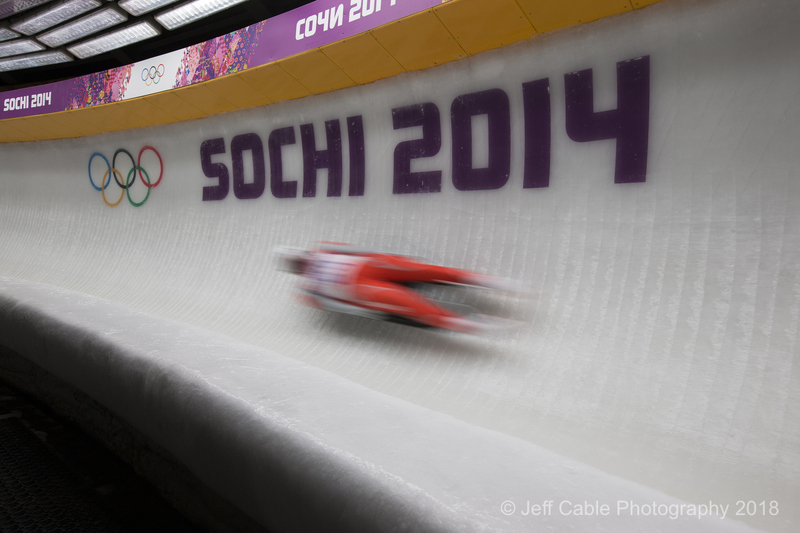 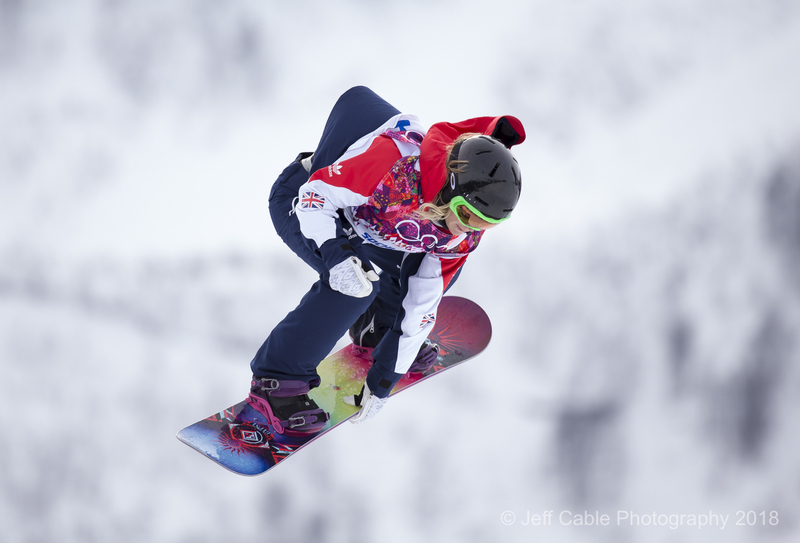 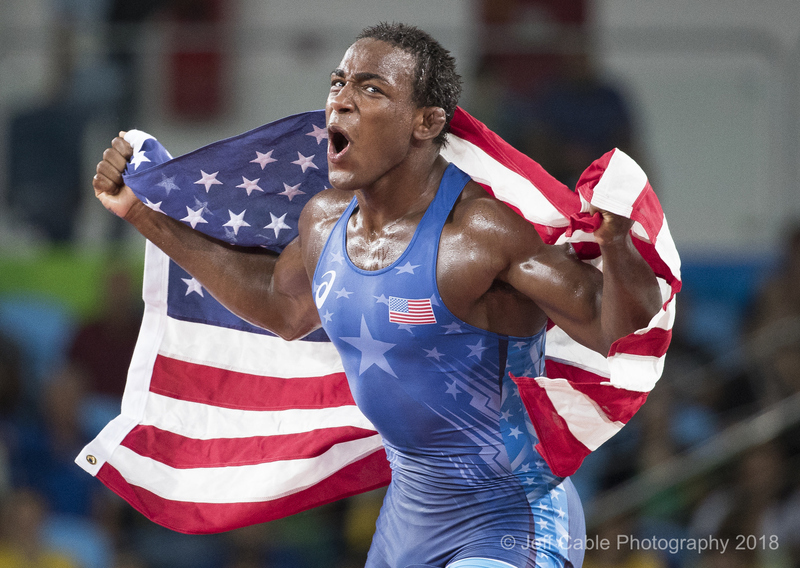 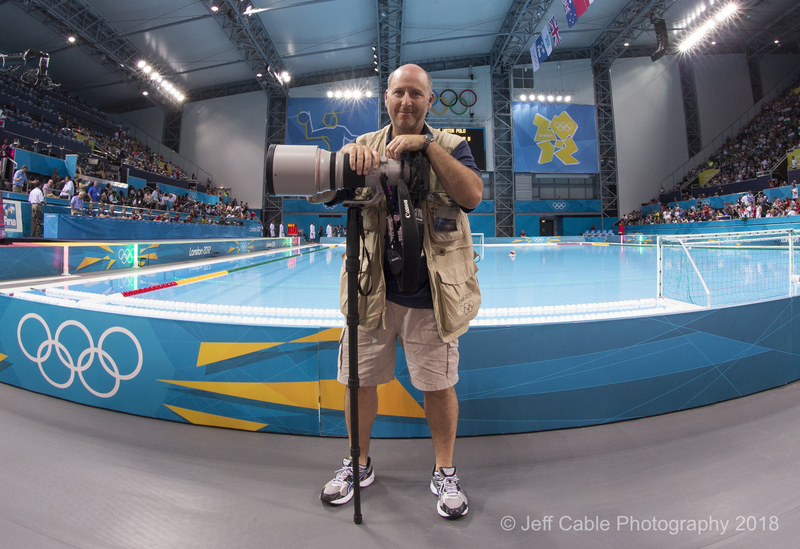 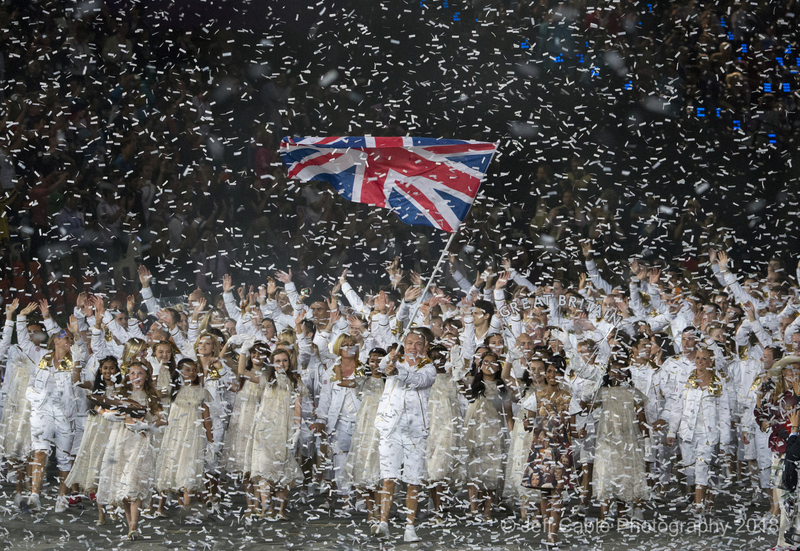 In this first of two interviews I speak with Olympic photographer Jeff Cable. 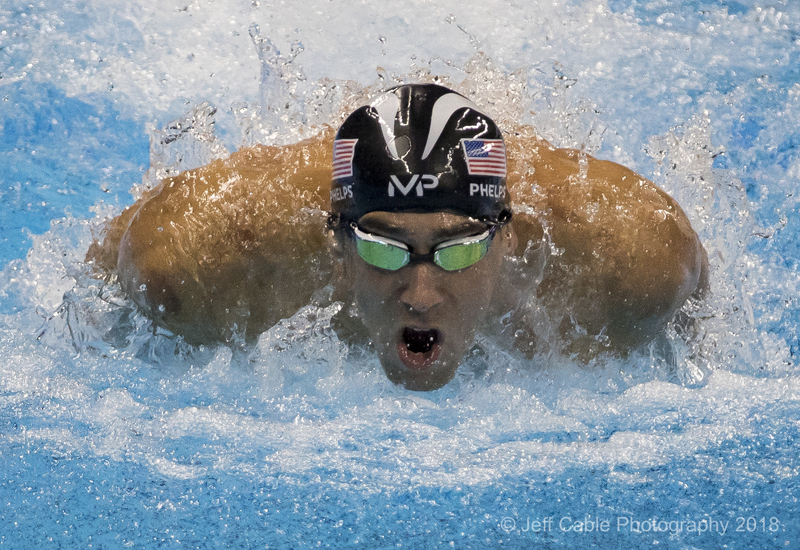 We discuss how he is preparing to shoot this historic event. 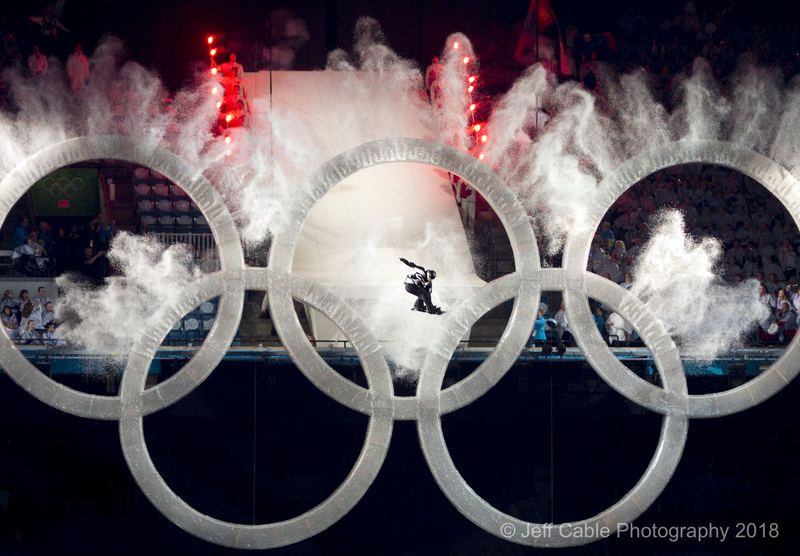 What gear he’s taking, and how he is mentally preparing to capture shots of the best athletes on the Earth. 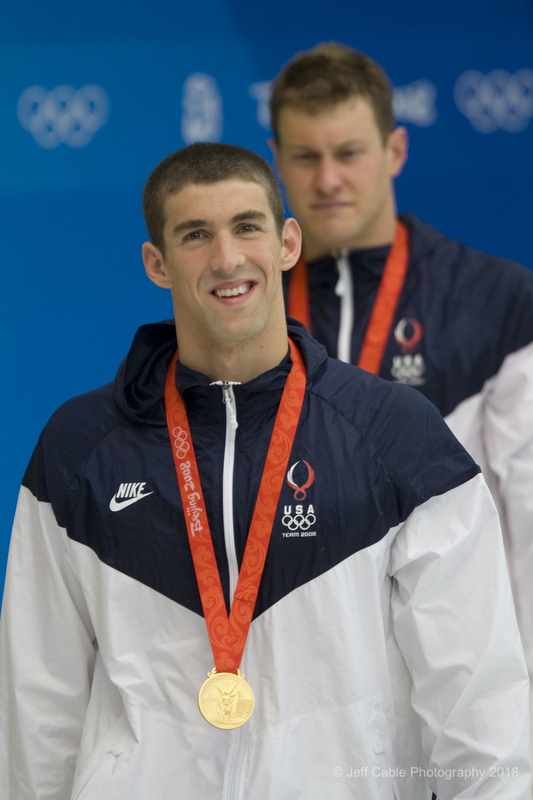 The second interview will be recorded after he returns from South Korea — we’ll talk about how it all went.